Newborns eat, sleep, and go through lots of tiny diapers. And new parents quickly become obsessed with how often these activities occur. As you navigate through the initial OMG-I-have-a-kid haze, you’ll be glued to your baby and your phone. 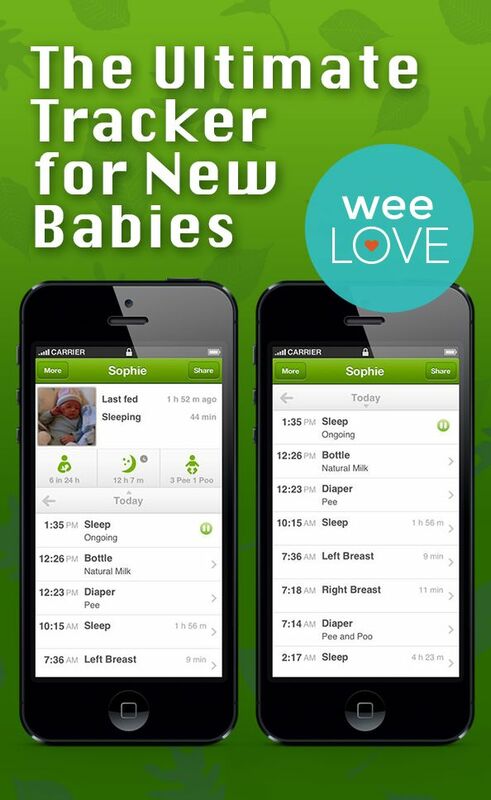 So, in between texting pictures and googling how to raise a child, track your baby’s day-to-day happenings with Smallnest. There’s no shortage of tracking apps on the market, but Smallnest stands out from crowd for its simplicity and intuitiveness (not to mention the fact that it is free). 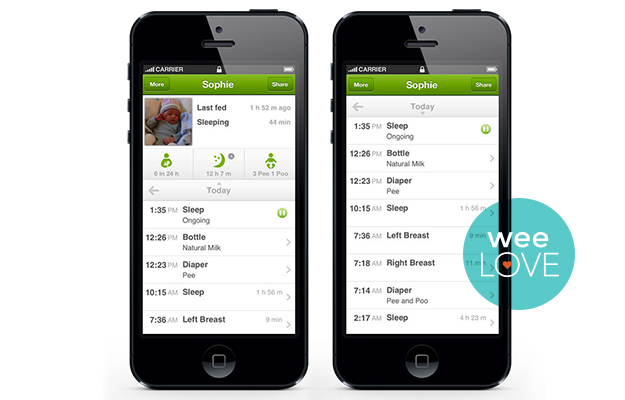 And then there’s its most winning feature: both parents (and any other caregiver) can all sync the info they’re inputting, so everyone stays in the loop on feedings, sleep, and diaper changes.